Home>Allgemein, News>Ein herzliches Willkommen an Gofore im Munich Network! 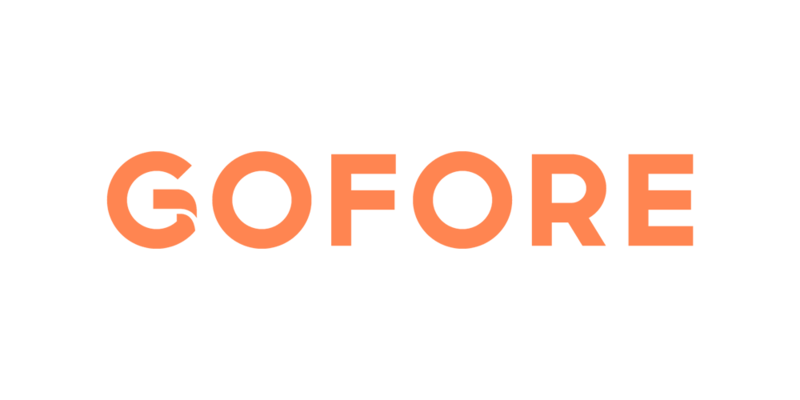 Gofore is a cross-industrial service provider for user research, user experience and software development in the fields of mechanical engineering, heavy industry and energy sector. Gofore supports companies in their digital transformation process by developing digital services and Internet of Things platforms. Gofore provides end-to-end solutions throughout the entire life cycle, from the planning and design phase to final implementation. Therefore, software and visualization go hand in hand at Gofore. Are you interested in driving innovation with our members? Then join the Munich Network – either as a company or as an individual!